Love and self-pampering are in the air this month with Valentine’s Day just around the corner. I don’t know about you, but 2019 is busier than ever! I have been using my Peace & Calming oil, Lavender bath bombs, and all the ART skin care products like no other to create some more relaxing in-home SPA moments and decrease the occasional stress and anxiety. What are you doing to create a little more Peace & Calm in your life? If you need a little help in that department, YL and I have you covered this month! It now offers 12 Essential Oils instead of 11! Copaiba Vitality, empty sample bottles, and Share-It cards have left the kit and Valor and Peace & Calming are back! The Citrus Fresh is now the vitality version, which means it’s labeled for ingestion. The kit also includes a 1-oz. bottle of the Thieves Waterless Hand Purifier, an extra roller fitment, as well as a new Lifestyle booklet. YL is now open in the Philippines! If you know anyone in the Philippines, help them get their very own starter kit! Slique, Strong, and Fit: Take your fitness to the next level with Young Living. Whether you’re a fitness junkie wanting to support your goals with natural products or you’re just beginning your fitness journey and want to know where to start, this class is for you! In this class, we will cover sustainable weight management with the Slique line, natural products for your gym bag and to enhance your workout, and supplements to help you recover, build muscle, and feel your best! 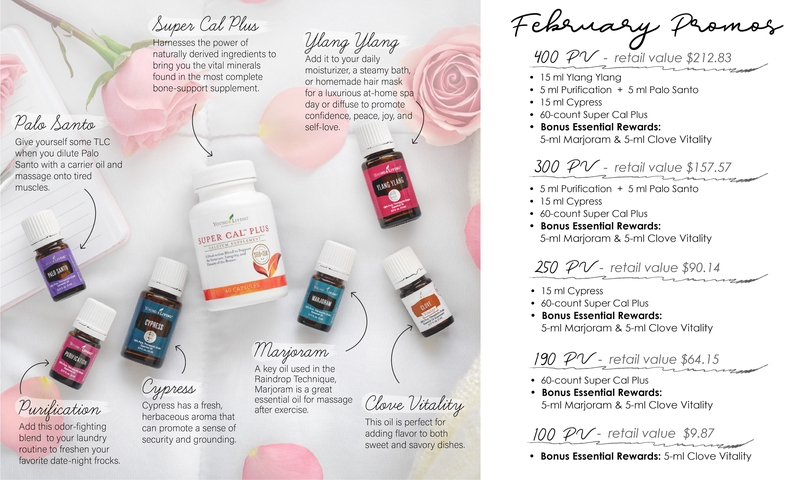 Valentines Day Gifts Guide: a fun time learning about some awesome Valentine Day goodies that Young Living’s has to spice things up! —–> Get your hormones in check with Young Living’s most popular supplements. Discover complementary oils to these supplements that will have you feeling your best. If you have been feeling tired, moody, or just know you need some hormonal balance, check out one of these classes! Hormones for Her: Discover Young Livings top products to support HER Hormones. Hormones for Him: Discover Young Livings top products to support HIS Hormones. 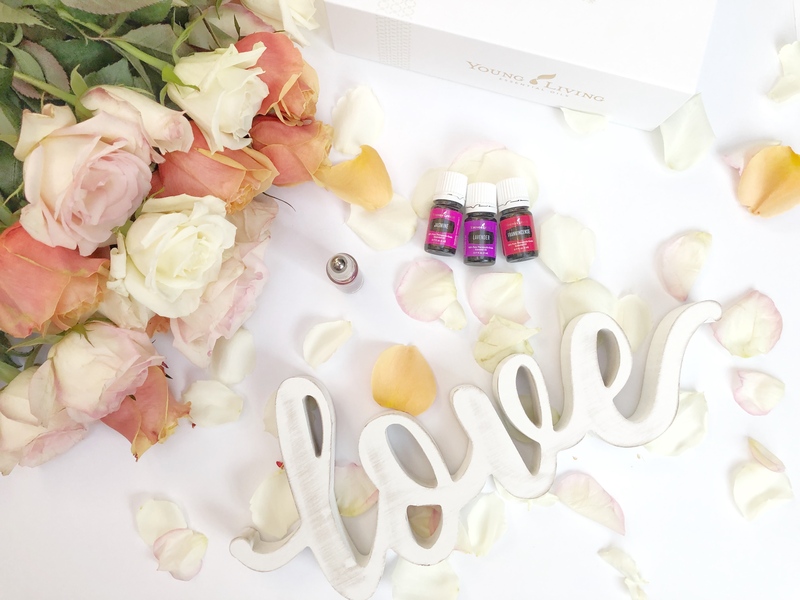 Join us for our local class Essential Oils and Romance- Girls Night Out at our Home in Conover, OHIO. Oh yes, it’s true. You CAN use essential oils to transform your intimate moments from boring and bleh into steamy and full of fireworks! Come enjoy learning how the intoxicating benefits of essential oils will be a game changer in your bedroom. We are talking fireworks, people. Join us on Thursday, February 28th at 7 PM in our Home for a class that will prepare you for the new year! Explore the emotional and skin-benefiting properties of these three oils when diffused or applied topically! I know you have Frank and Lavender from your PSK but have you tried JASMINE!? Did you know the flower must be picked at night before sunrise to maximize the fragrance of Jasmine oil? This adds to the oil’s mystique and allure. Additionally, this precious oil requires more than 10 pounds of flowers to make one 5-ml bottle! 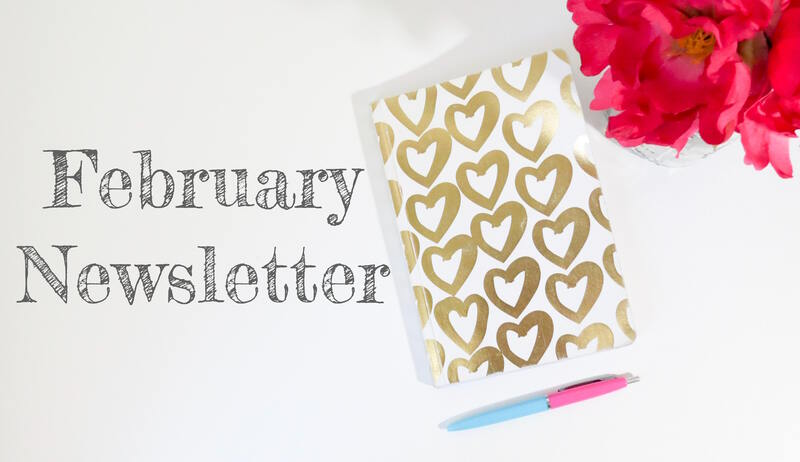 It promotes inspirational relationships which are perfect for the month of Feb! Get it in your Essential Rewards cart ASAP. AROMATIC USE: When diffused, these three oils provide a grounded sense of love and peace. Add 2 drops of each to your diffuser and enjoy! TOPICAL USE: Mix a drop of Frankincense, Lavender, and Jasmine with a coin size amount of carrier oil in your palm. Apply to face and neck daily for a youthful glow to your skin. We all strive for a happy vibrant life of success. When you have more abundance in your life you have more success, but you can’t have more abundance without humility first. The key to bringing more abundance to your life is maintaining your humble nature. You can achieve this by using Humility. Humility is a blend of Coriander, Ylan Ylang, Bergamot, Geranium, Melissa, Frankincense, Myrrh, Northern Lights Black Spruce, Vetiver, Bitter Orange, and Rose. PRO TIP: According to the late D. Gary Young, you can’t have abundance without humility. Use Humility blend along with Abundance to maximize your true potential. Add 4-6 drops of Humility essential oil to your diffuser or a drop onto your diffuser necklace and bracelet to feel grounded and humble. The oils in this blend are also beneficial to your skin and general well-being! Apply a drop or two topically to desired area. When your order hits one of these PV levels you will receive the corresponding products for FREE! Look at everything you get for free when you hit 400 PV! • Stop and smell the flowers. Rub Ylang Ylang on your wrists and neck to leave a calming, floral fragrance you can enjoy throughout the day. • Get a gorgeous glow. Add Ylang Ylang to your lotion or a non-comedogenic (meaning it won’t clog pores) carrier oil and enjoy its moisturizing properties. • Freshen your frocks. Add a few drops of Purification to laundry to give your wash a great-smelling boost. • Banish bad odors. Place a few drops of Purification on cotton balls and stash them wherever necessary—the car, closets and drawers, air vents, and shoes. • Go for the goals. Diffuse Palo Santo as you set ambitious personal goals for the coming month. • Give your body some TLC. Dilute Palo Santo with V-6 Vegetable Oil Complex and use in massage oil to relax and refresh your muscles after strenuous activity. • Meditate on a deeper level. 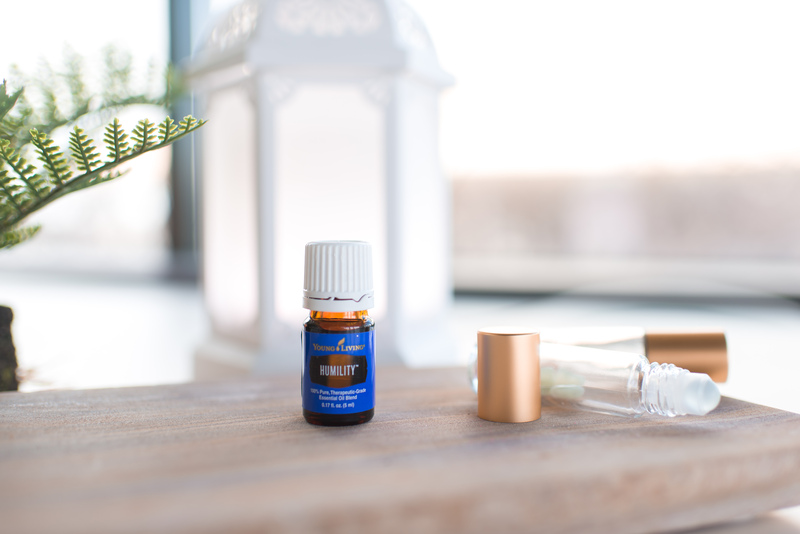 Relax after a long day by diffusing Cypress during moments of quiet contemplation. • Make time for personal reflection. Diffuse the grounding aroma of Cypress while you write your thoughts and feelings in a journal. • Promote overall bone health. Support your body’s ability to resorb and deposit new bone tissue as you stick to your New Year’s resolutions. • Support your smile. Support the structure, integrity, and density of bones and teeth while you share a smile with a stranger. • Bring relief to sore muscles. Dilute with a drop of V-6 Vegetable Oil Complex and use it in a soothing massage after a long day. • Boost your post-workout recovery. Relax after a hard workout by applying diluted Marjoram oil to areas in need. • Support whole-life wellness. Use Clove Vitality in your morning oatmeal as a tasty way to support your immune system. • Spice things up in the kitchen. Make delicious spice cake by adding a drop of Clove Vitality to the batter. Help 5 is a points system. When you earn 5 points you qualify for a FREE gift from YL. This month it is a cute duffle bag! There are many ways to earn points.